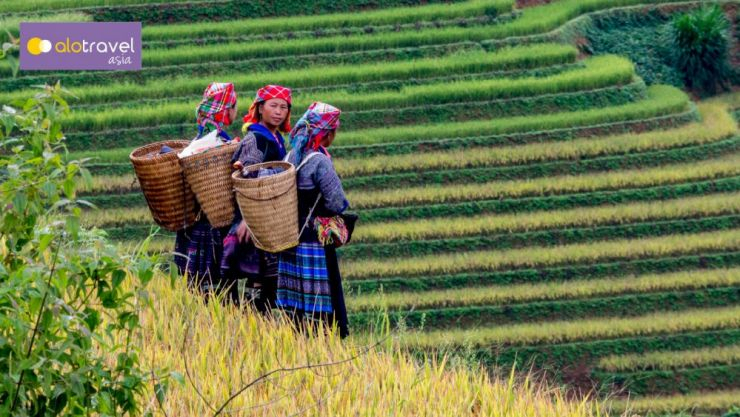 Mai Chau is a mountainous area of outstanding natural beauty, inhabited by a Thai and H’mong ethnic minority groups. This trip offers a great combination of cultural expedition and trekking. We trek for through the spectacular scenery, visit local homes where we have the chance to get to know these hospitable villages. 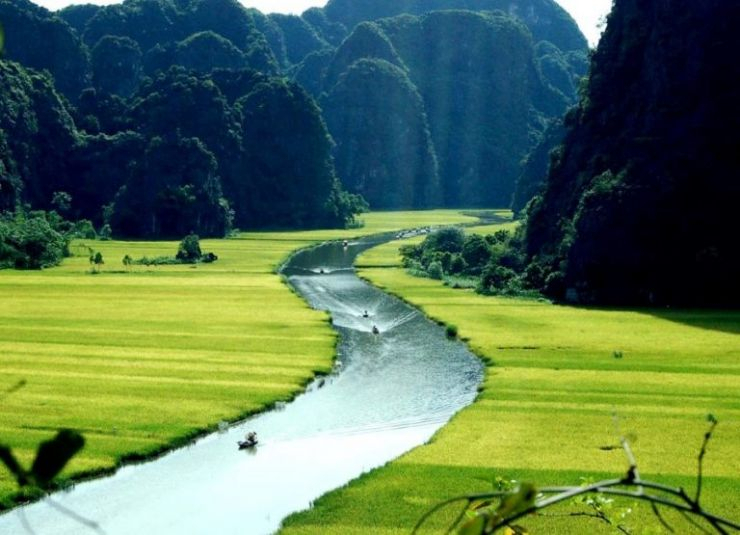 From the mountainous region of Mai Chau, we travel back to the nation’s capital, Hanoi. 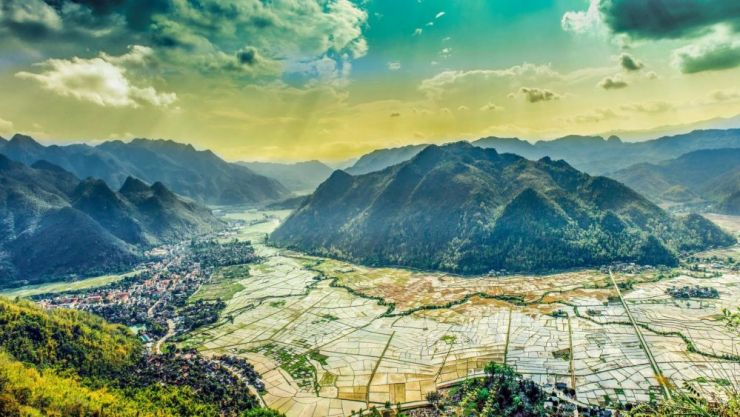 Mai Chau offers a most splendid vista of the valley surrounded by the lush green forests, fields and stilt houses of the White Thai ethnic group. 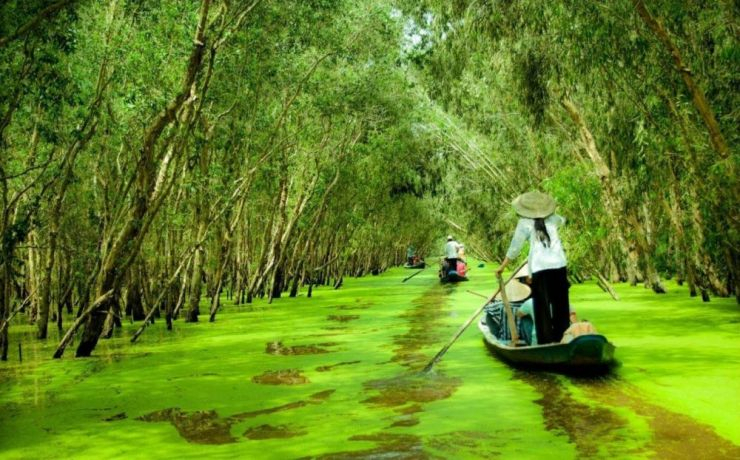 This is a quiet piece of countryside to stroll and cycle through and to be wrapped in the warm and nice hospitality of the Thai people. 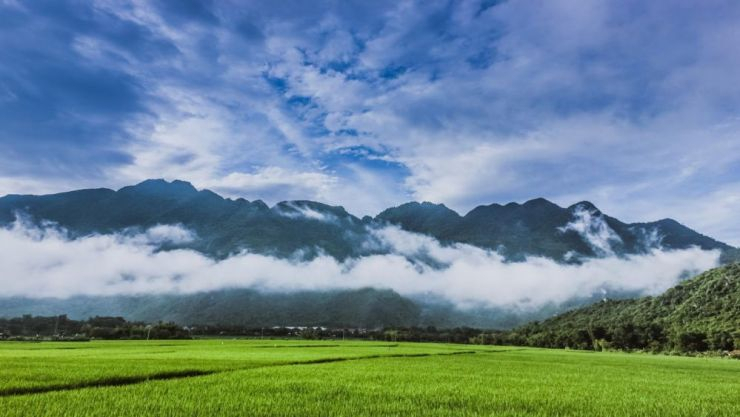 The Pu Luong limestone landscape is an area of outstanding beauty, culture interest and high biodiversity value stretching from Mai Chau in the North to West to Cuc Phuong national park in the South East. 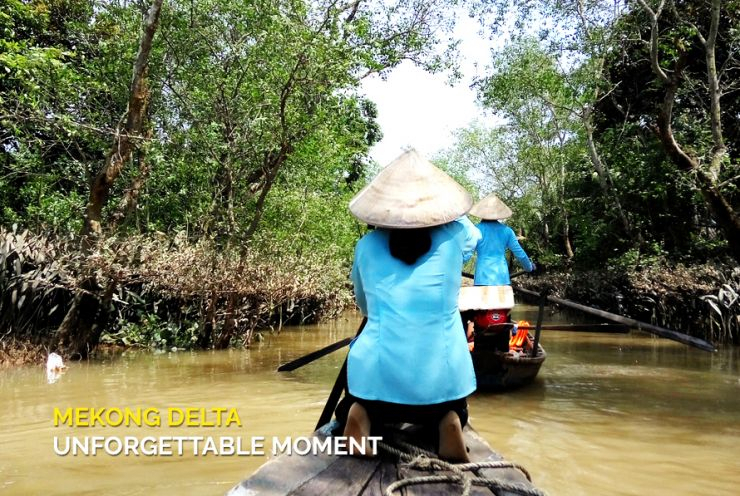 It is blessed with rich forest, limestone panoramas, magnificent rice terraces and breathtaking scenery. Highlights: Good for experienced trekkers/adventures. 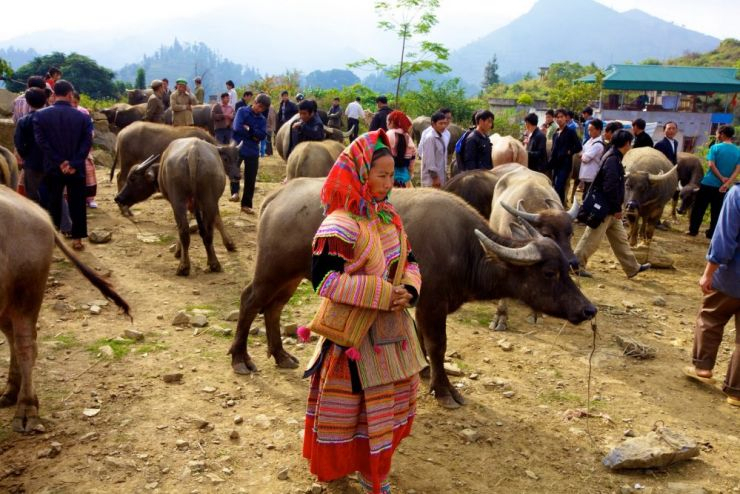 Private tour to visit Mai Chau and Pu Luong. 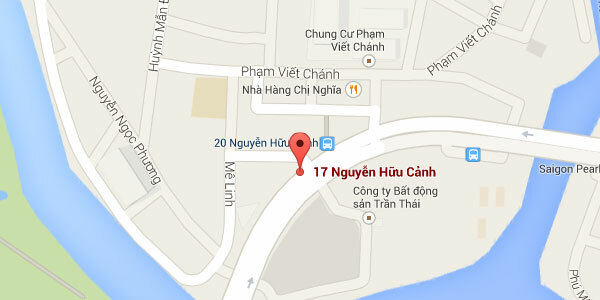 Highlights: Saigon, Cai Be, Vinh Long, Can Tho, Cai Rang Floating Market. 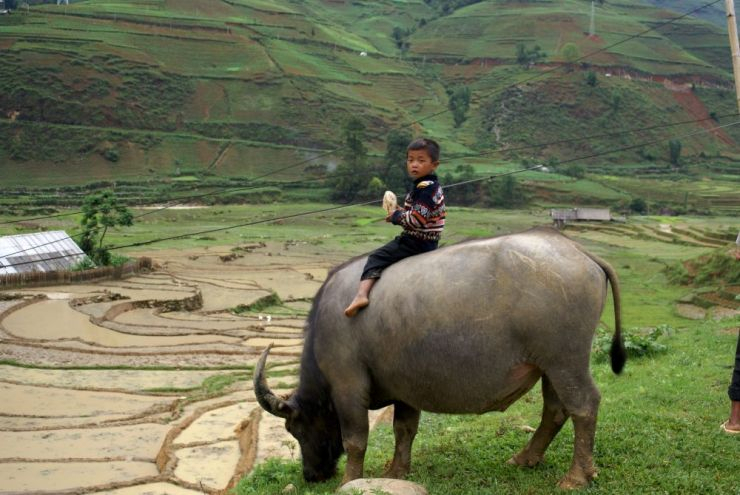 Planing a the first trip to Sapa ? 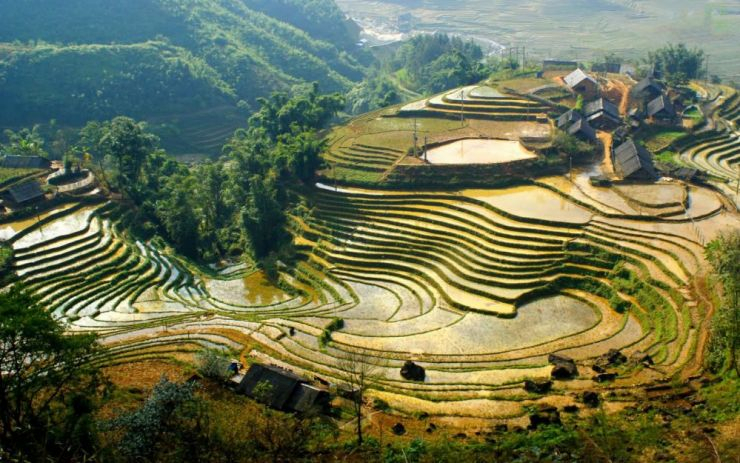 get one night experience on train, short trekking around minority villages, spend one night in Sapa Tower. Use our currency calculator to see up-to-date currency exchange rates. This tool should be used as a reference only. Customers has to pay in USD.